HDFC Mutual Fund has launched a new plan named as HDFC FMP 566D December 2012 (1). It is a close-ended income scheme. The face value of the new issue will be Rs 10 per unit. The new issue will be open for subscription from 3 December 2012 and will close on 11 December 2012. The investment objective of the Plans under the Scheme is to generate income through investments in Debt / Money Market Instruments and Government Securities maturing on or before the maturity date of the respective Plan(s). Maturity Plan during the NFO Period. (i) First Time Mutual Fund Investor (across Mutual Funds):Transaction Charge of Rs. 150/- per purchase / subscription of Rs. 10,000/- and above will be deducted from the purchase / subscription amount for payment to the distributor of such investor and the balance shall be invested. 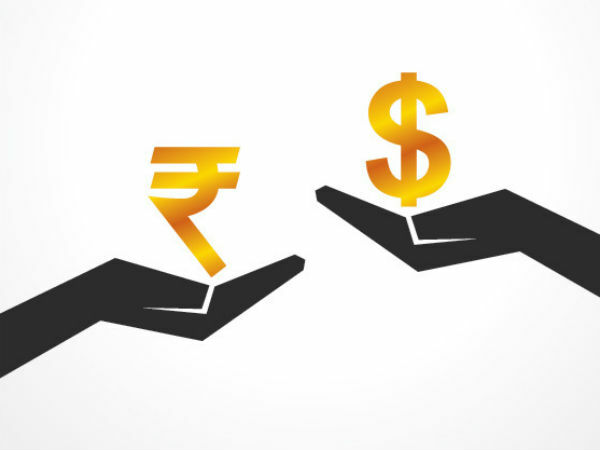 (ii) Investor other than First Time Mutual Fund Investor: Transaction Charge of Rs. 100/- per purchase / subscription of Rs. 10,000/- and above will be deducted from the purchase/ subscription amount for payment to the distributor of such investor and the balance shall be invested.